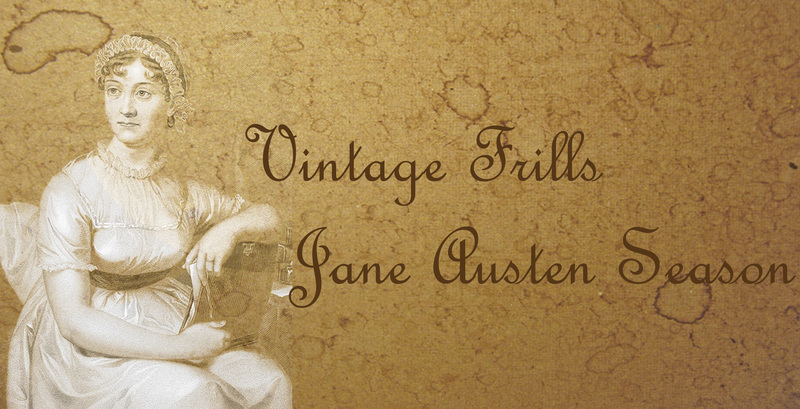 Mr Darcy has got to be one of Jane Austen’s most famous and popular characters. Many women find themselves irresistibly attracted to the man on the page and he is always represented as a handsome brooding man in television and film. I’ve recently been debating with a friend which is the best of the Mr Darcy’s from six ever popular dramatisations and I’d love to know what you think! 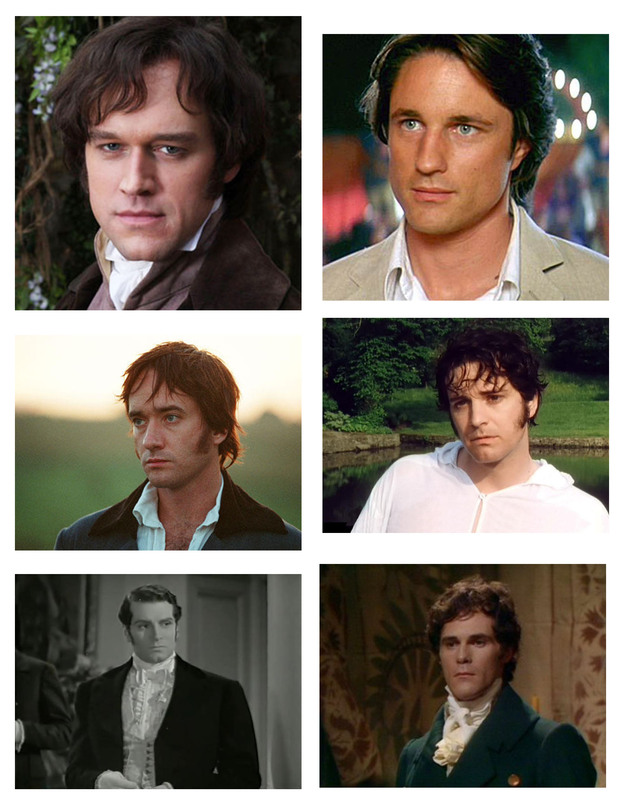 Take a look at the six swoonsome pictures and vote below for the man you think best represents Jane Austen’s famous hero!